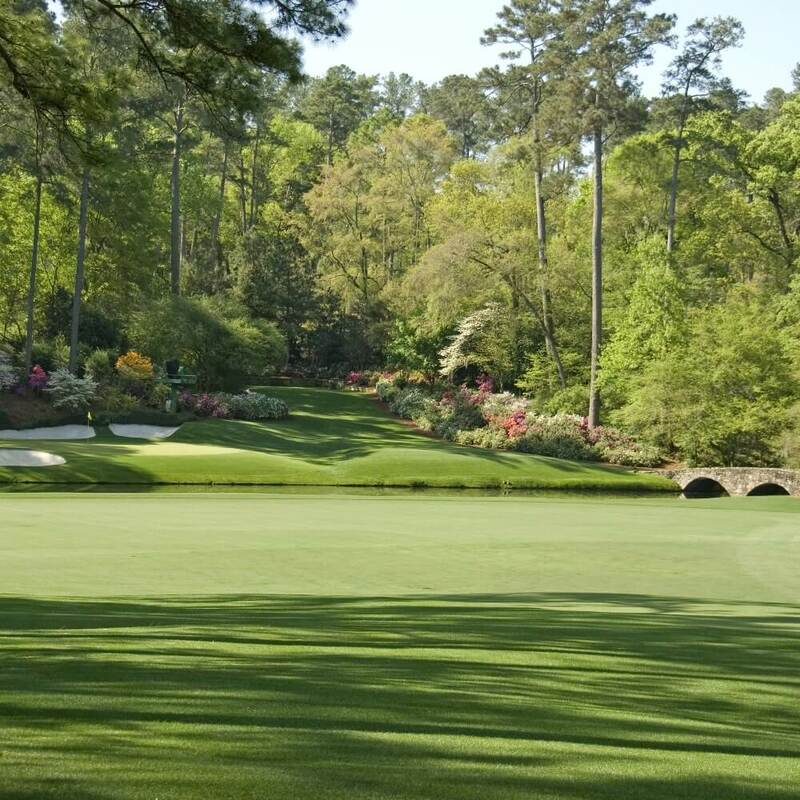 Ever fancied attending the most prestigious golfing events in some of the most beautiful locations? 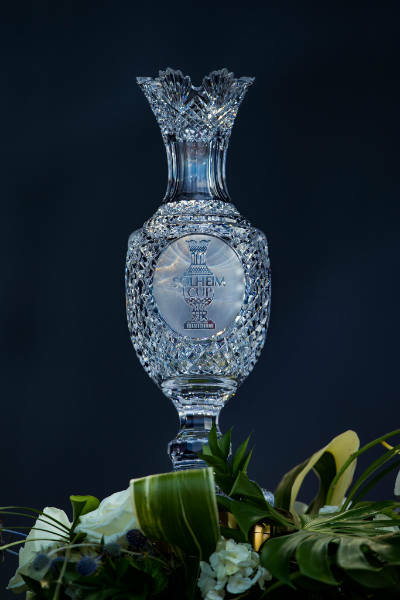 With Executive Golf & Leisure we’ll get you to the heart of the action at Augusta in April or to the Solheim Cup at Gleneagles and more besides. And when the day’s golfing is over, you’ll be staying in luxurious five star accommodation where all your needs will be catered for. 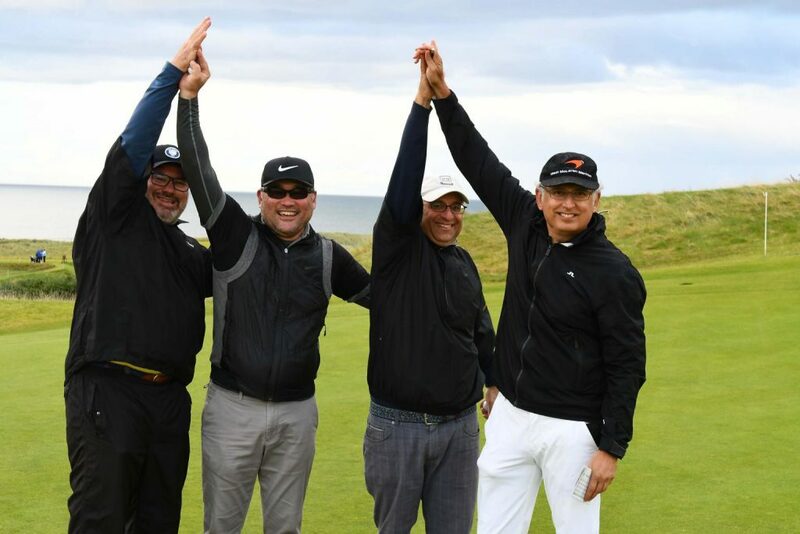 Taking place at the world class Gleneagles Hotel (Perthshire, Scotland) from 9th – 15th September 2019, this is sure to be a memorable event. As specialists in corporate entertaining and incentive travel, we pride ourselves on creating truly distinctive and bespoke programmes for your colleagues, friends and clients. From the fairways of prestigious golf events such as The Open Championship and The Ryder Cup to a world of elegance, glamour and excitement that is Formula One’s most prestigious race – the Monaco Grand Prix – our planning, management and execution of your event is never anything short of first class. Elite sporting events provide unique and exciting backdrops for corporate and leisure entertaining. VIP hospitality packages in particular, such as the unparalleled elegance and sophistication of the 1920’s style Gatsby Club at Wimbledon, or your very own luxury private box at a top class international rugby or football match will leave lasting impressions in the memories of clients and peers. At Executive Golf & Leisure we have the knowledge and skills to assist you in creating the perfect corporate event that exactly meets your needs and exceeds your expectations. Contact our team to get started today.